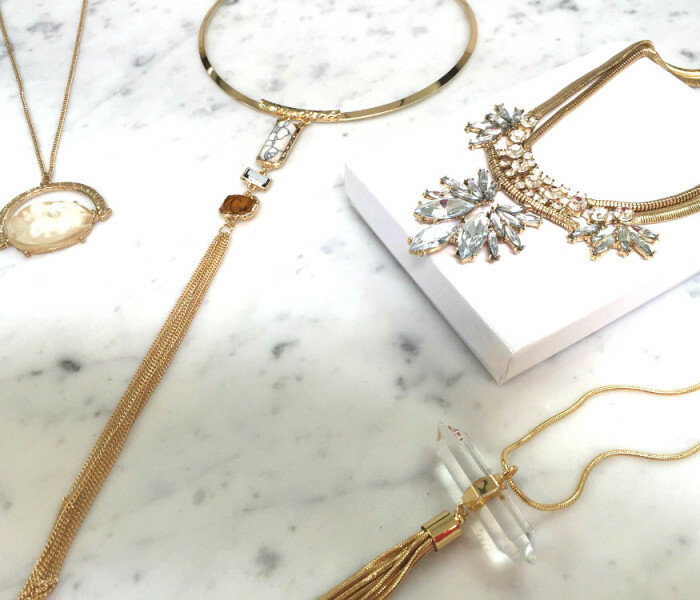 The 6 Jewelry Styling Tips You Need To Know for Date Night! Date night style is about so much more than rocking a killer dress! You have the date, you’ve got that killer outfit, your makeup is flawless and your hair is on point, so whats left is to complete your overall look with the perfect accessories. 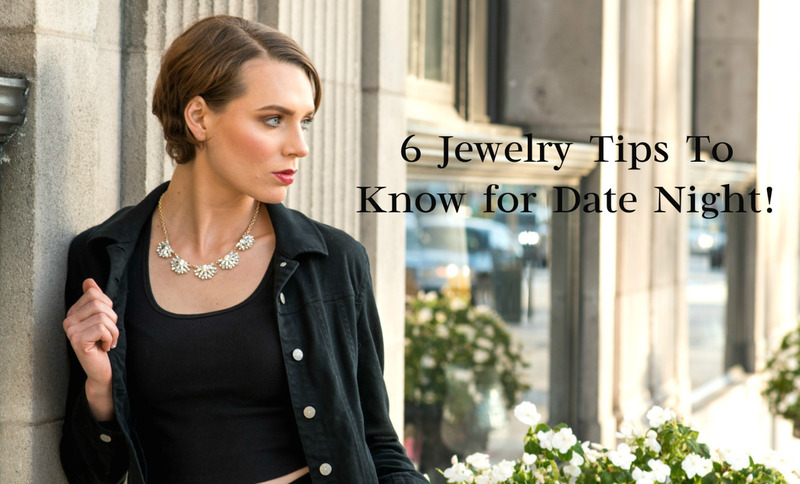 Check out our 6 jewelry styling tips you need to know for date night to take your look to the next level. 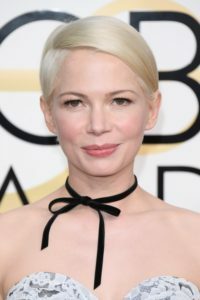 Stylists recommend matching your necklace length to your dress length for a balanced esthetic: pair long, layered necklaces with short hemlines and short necklaces with long hemlines. We love the Gold Lariat Rope necklace with a shorter cocktail or bodycon dress. While we want women to look and feel their best every day, it’s especially fun to play up your sexiness on date night. The right accessories are a great way to highlight your favourite assets. Play up your decolette with an eye catching necklace, highlight your hands with dainty rights, or make your eyes pop with earrings that bring out your eye colour. 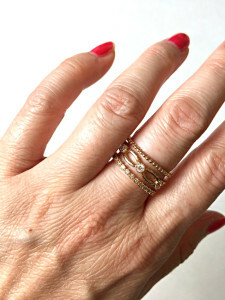 Accentuate your hands with your Stackable Zircon and Twisted Branch rings. 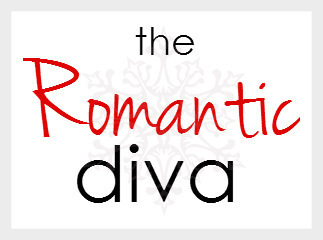 On date night, you want to be the star of the show, not your jewelry! Stick with one statement piece and balance it out with smaller pieces. This keeps your look stylish and put together rather than overwhelming and gaudy! For a hot dinner date, we love the pairing of the Floria Statement Collar with a pair of delicate matching earrings. Let’s be honest, date night outfits can seriously add up! Rather than shelling out for new dresses, we recommend creating new looks by changing up your accessories. An LBD, for example, can be reworn repeatedly as the base for vastly different looks! Dress up an outfit with our Gold Mesh Bib necklace or go sultry with the Beaded Halo Velvet choker. Nothing says timeless style like pearls. Not only are they synonymous with glamour but they go with practically everything! Whether you’re going high-end with a night at the theater or keeping it casual with a game of mini putt, pearls are a natural choice. 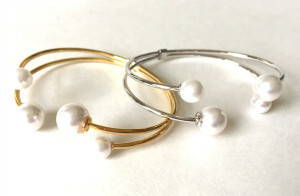 Whatever the occasion, the Pearl Cuff will add a beautiful touch to your outfit. Of course the most important rule of accessorizing is to cultivate your own style! 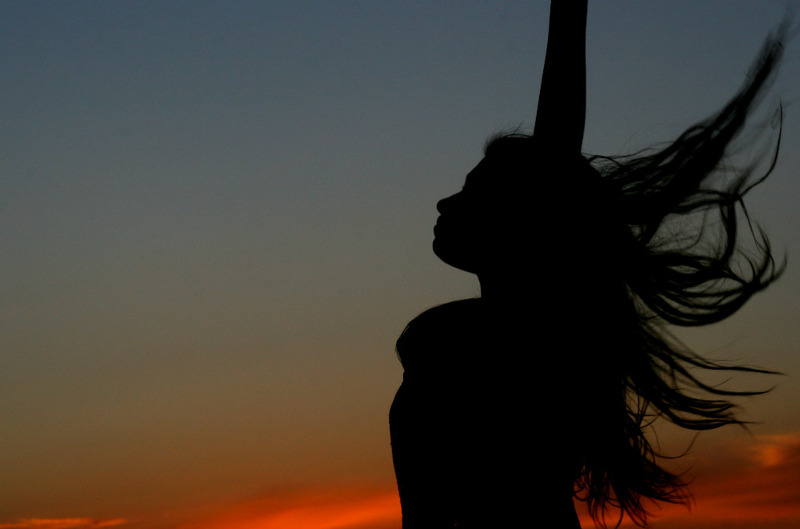 Think of these tips as guidelines, and remember that rules are meant to be broken. If you feel great, you’re guaranteed to look great. Browse our sale section for pieces to accentuate your signature style. What are your go-to pieces for date night? Share with us in the comment section below! No matter what job you have, or what industry you’re in, workwear is something you need to get right! Workplace appearance says a lot about your professionalism, your character, and your personality. For those ladies who work in an office environment, we hope this style guide will have you accessorizing like a pro. 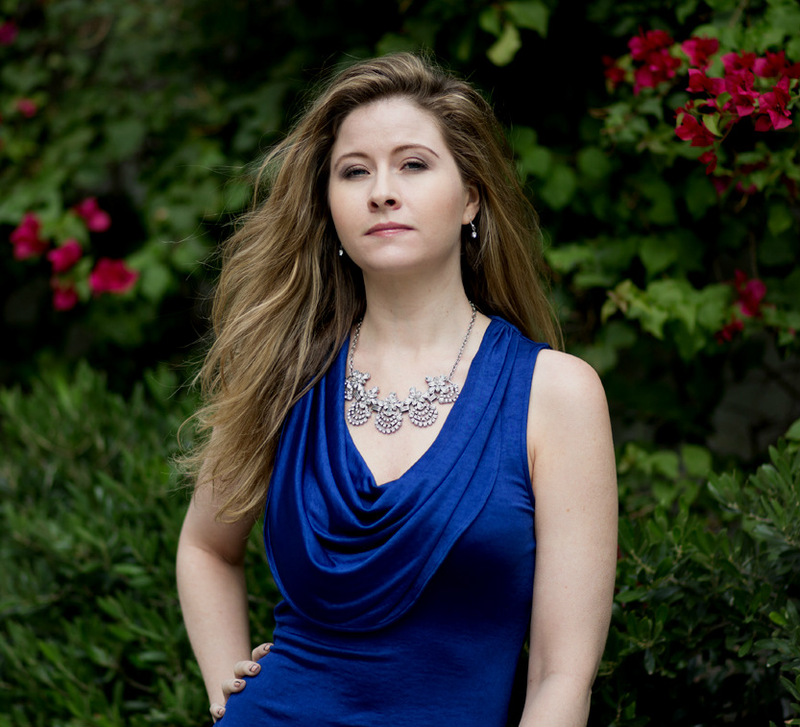 Pearl jewelry sets have been a popular office wear favorite for decades. Pearls have a timeless and sophisticated aura about them such that they complement almost any outfit. Pearls can be worn to dress up a simple shift dress or blouse, and they look fantastic with suits! Their simplicity makes them an easy-to-wear office option that still makes a statement. If you are ever unsure what type of jewelry to go with, a strand of pearls is always your safest bet, its timeless look shows you have elegance and style. Keep in mind that pearl necklaces for the office should not go past your bustline and should complement, not overpower your complete look. Some workplaces are strict about what you can wear, but that doesn’t mean you can’t add some personality to your look. The more basic your outfit, the more options you have to add statement jewelry. 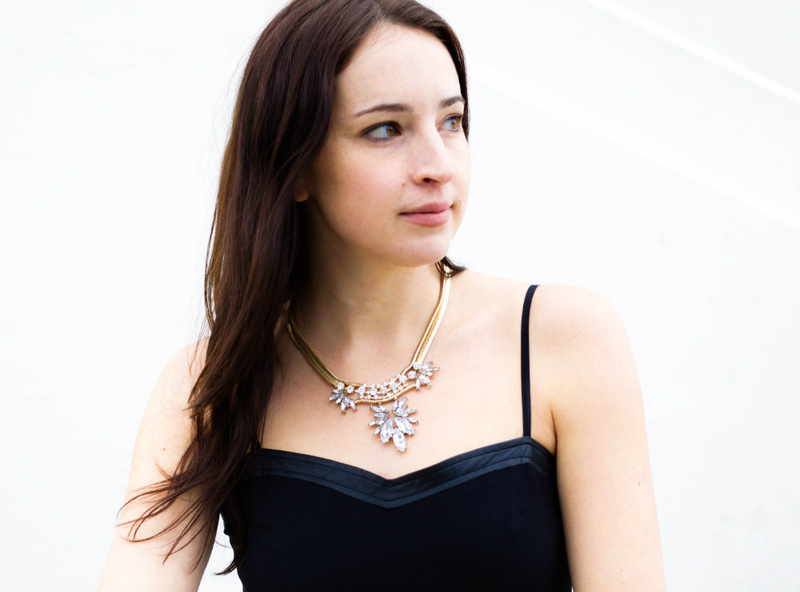 Thanks to the statement necklace trend, these have become a staple in every woman’s jewelry box. Statement necklaces function to add dimension and a pop of color or texture to your outfit. 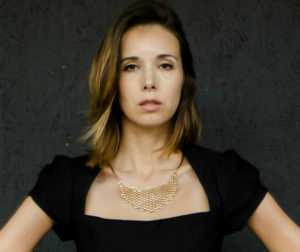 In an office environment, stick with using statement necklaces to dress up solid colored or plain tops or dresses. These jewelry pieces are a great way to show off your personal style, and add a little glam to an otherwise drab outfit. Pairing these kinds of statement pieces, albeit a necklace, bangle or earrings, correctly with your outfit is key so that you end up with a cohesive look. It’s important to not overdo it either with several pieces, stick with one so it doesn’t overpower your look and doesn’t distract in a negative way in an office environment! 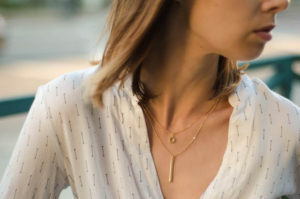 If statement jewelry isn’t your style or its one of those days where you would rather opt for a more simple clean look, delicate and dainty minimalist jewelry is always a great option to go with. 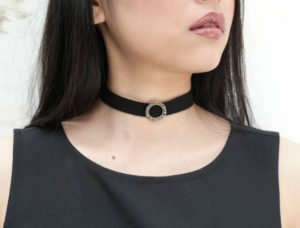 The recent craze of barely there jewelry allows you limitless accessorizing options that go with any office type of attire. 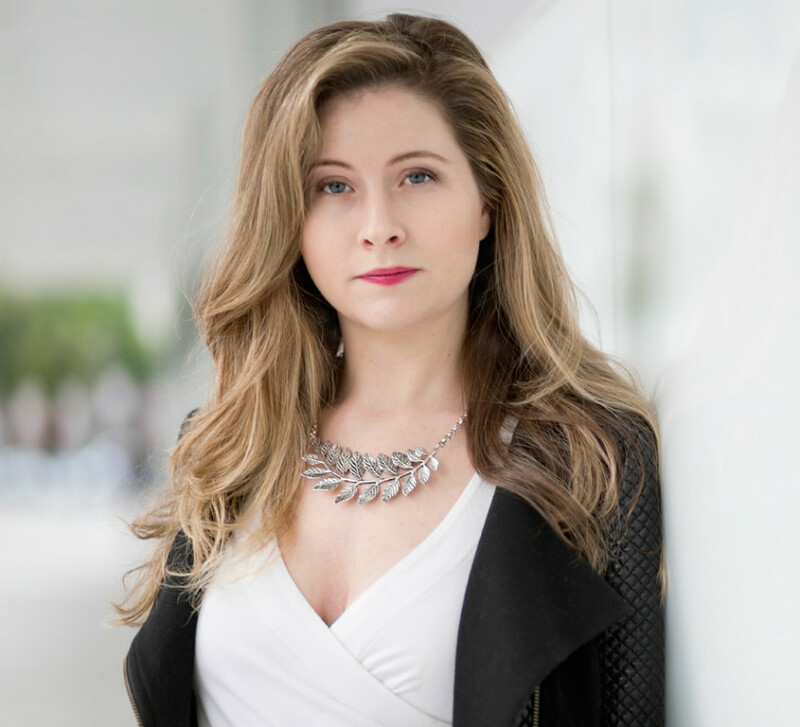 Whether it be a power suit, business professional, or casual wear, you cannot go wrong with adding dainty gold or silver necklaces, bracelets or rings. In fact why stop at one, when you can stack and wear multiple pieces at once and still look professional and fashionable. Unlike statement jewelry, delicate barely there jewelry expresses your personality in a more subtle but equally powerful way, giving its wearer a refined, polished, feminine and clean look. Jewelry comes in all sizes and lengths, especially necklaces. Longer necklaces are very versatile and can coordinate with a variety of outfits. The latest trends with long necklaces are those adorned with pendants and especially those with tassels or precious stones. 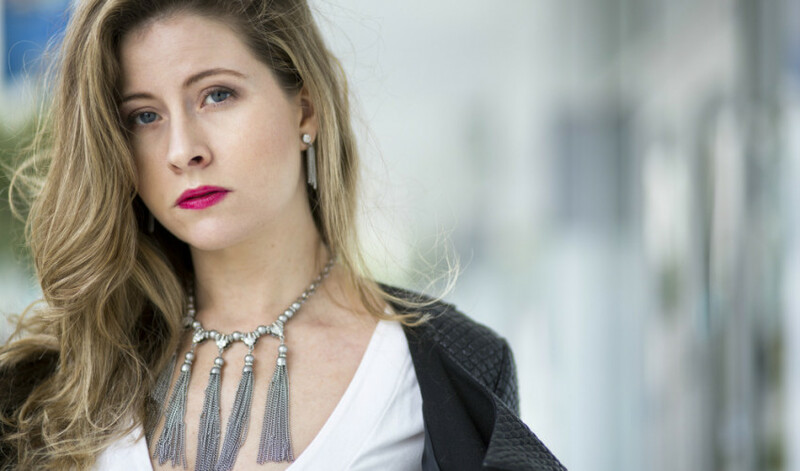 Because pendants and chains come in a variety of colors, metals and textures, pairing these necklaces with any office work-place appropriate attire is fair game. 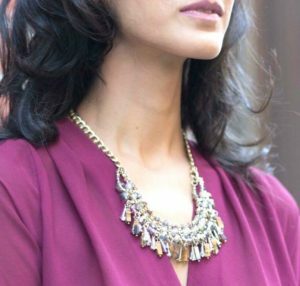 Regardless of the pattern, color, style or neckline of your top, long necklaces go well with just about any suit, dress and blouse. As with any outfit rule, as long as you coordinate all colors cohesively (whether it be complementary or monochromatic) based on your mood, long pendant necklaces will add that bit of sparkle and personality to your outfit. Rotating the same outfits for the work week can make it tempting to go crazy with accessories just to mix things up a bit. It’s always a challenge to find the right balance so that you aren’t over-accessorizing, especially in the office, which is never a good look. So, when styling your jewelry for office wear, try limiting yourself to no more than three pieces. As Coco Chanel famously said “before you leave the house, a lady should look in the mirror and remove one accessory” to drive home the point that sometimes less is more. How you style your accessories is completely based on your taste and preferences, but for those who are unsure of where to start, we hope the style tips from our guide above will give you some options and a starting point to experimenting with different combinations, so that you find new ways to pair jewelry with your office attire that will ultimately allow you to express your fabulous self. If you have any other additional styling tips or hacks on jewelry for office wear, we would love to know, share your fashion wisdom with us in the comments section! Hi Ladies! As we head into the pre-summer months and Coachella and festival season currently in full swing, there is no better time than now to talk about warmer weather fashion and how to accessorize accordingly. In collaboration with the ladies at Ilandco.com, a fashion retailer that offers beautiful beach, vacation, weekend and island style clothing, we bring you some styling tips on how to best accessorize our jewelry pieces with summer style fashion, like the beautiful pieces offered by ilandco. You can read all about it here. Let us know what you think and what are your go-to accessories for the summer! So, International Women’s Day is March 8th. A day that celebrates women? Well that should be like everyday, right ladies, but we aren’t complaining. 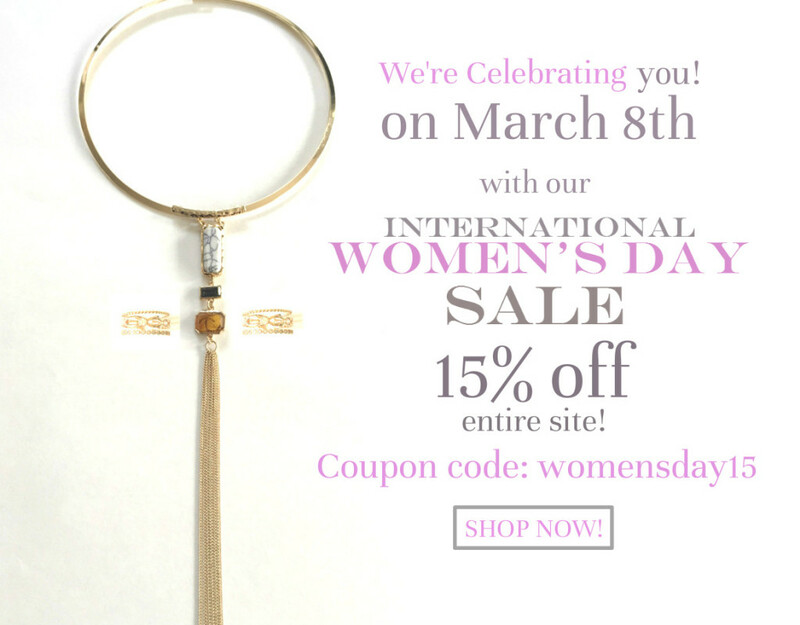 So what better way to celebrate then with an Urban Diva site wide SALE!!!! Visit our shop and treat yourself to some fabulous new accessories for your fabulous selves! Hello all my lovelies! I hope everyone has a lot of juicy and fun plans this long weekend for Valentine’s Day and then let’s not forget that extra day off (for some of us at least) right after, President’s Day. I am so glad you stopped by to visit our blog with all that you have going on, and this post in particular to read about our newest jewelry collection that we recently launched, the Ethereal Collection. So without further adieu, please read on! Back in December as I was in the midst of planning for new and fresh inventory for 2016, I wanted to introduce a line of jewelry that really spoke to what signifies the Urban Diva girl and our overall brand. 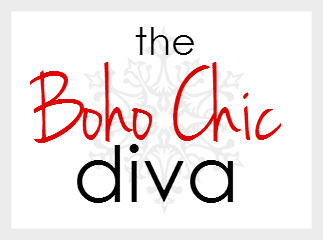 So reaching deep down I sought to embrace all the characteristics that an Urban Diva gal embodied. This brought me a few months back to when I first launched Urban Diva back in the Fall of 2015. 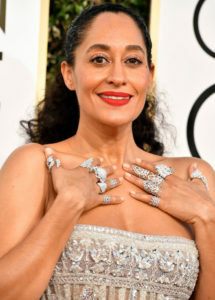 I always knew that whatever jewelry I curated for our customers, it had to give the wearer a sense of confidence and an awareness of her self-being and most importantly, how fabulous she is as her own person. Building upon this inspiration, I sat down with pen and paper and jotted down adjectives that came to mind that exemplified these thoughts. As I was jotting, words such as “goddess”, “empowered”, “sophisticated”, and “graceful” among a list of other powerful uplifting words all dotted my notepad. I was on a roll, as I glanced over these amazing descriptors I had written down, they formed the underlying vision of the type of jewelry pieces I envisioned as part of our next Urban Diva collection. 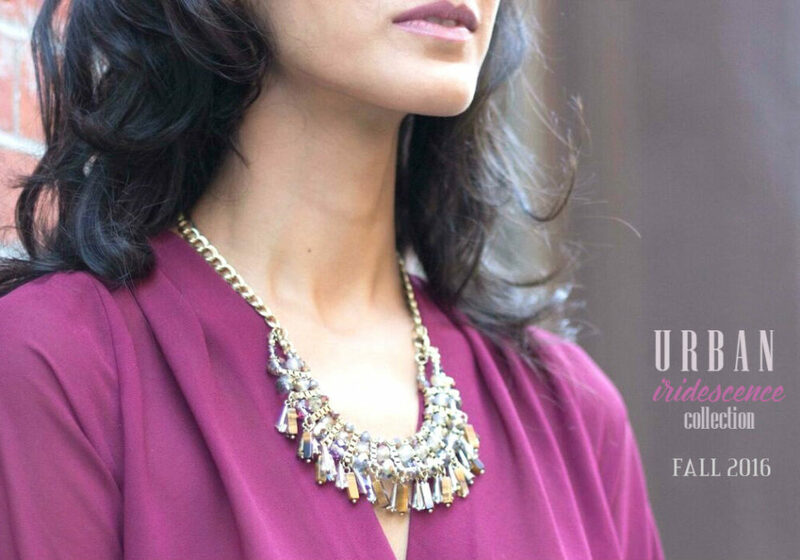 I named it our Ethereal Collection – jewelry that was delicate yet bold, sophisticated and refined but with personality, pieces that inspired goodness, grace, and beauty coupled with a fashion forward sense of style – all of which is what I believe speaks to the Urban Diva girl. From L to R: Angelica, Trinity, Seraphina, and Celeste. To bring all of our images to life it was important for the photoshoot to really capture the essence of each of our pieces. 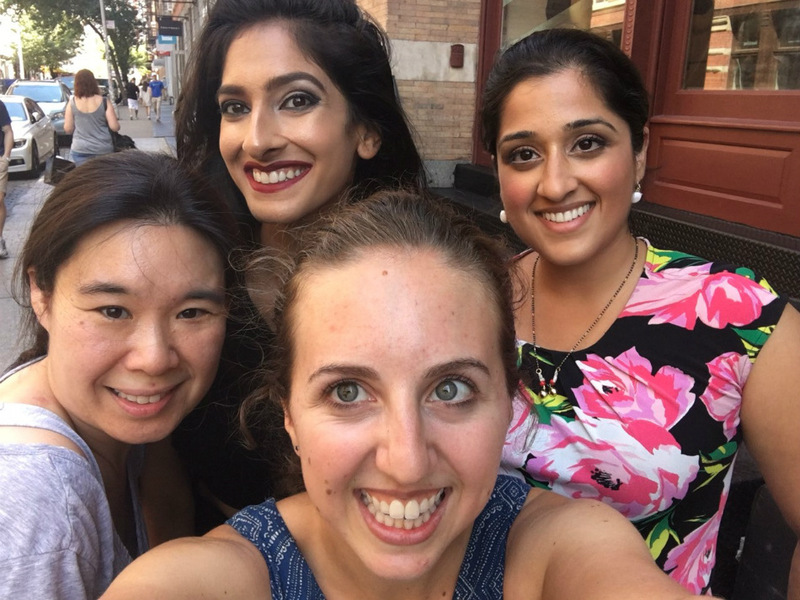 Collaborating with Food/Lifestyle Blogger and budding photographer of the blog, The Babbling Brooke, Brooke Reiser and I brainstormed and went over the vision of the photoshoot. The locale had to be contemporary, sophisticated and airy, my stated must-haves, and with that we settled on none other than the Griffith Observatory sitting among LA’s Hollywood Hills. You couldn’t get any point higher or more “ethereal” then there. We did the photoshoot on a cloudy Saturday morning hoping to miss the crowds of tourists that make the trek up to Griffith. With our model and muse, the beautiful Rochelle Johanson, Brooke captured images that evoked a crisp, light and airy feel to showcase our Ethereal Collection jewelry line. As with our other collections, we wanted to show that these pieces are still very versatile and can be worn with casual wear up to a glammed up evening look. See some of the beautiful images that graces our website and social media platforms. Our Ethereal Collection pieces are here to express your inner self and all things that make us women the beautiful creatures that we are. If you have not yet met Angelica, Celeste, Trinity or Seraphina, then please hop on over to our store to get acquainted. I hope any one or more of these beauties speaks to you and how fabulous you are. Our Ethereal Collection is Here! Hello from sunny Los Angeles! In conjunction with the expected sunny 65 degree weather, I am glad to report that we are finally seeing the temperature drop and feel the chill in the air of fall and winter weather. In lieu of the weather change over the last few weeks, and with Christmas Eve upon us, it’s the perfect time to share with you some behind the scenes recap of our photoshoot for the images seen in all our Winter Collection images. 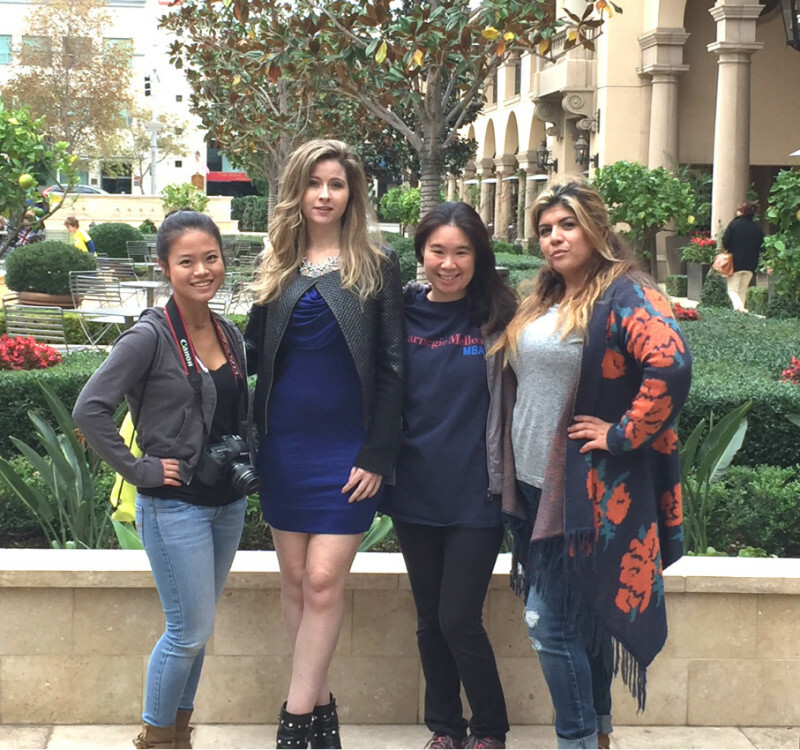 Our Winter Collection photoshoot was set in the posh Beverly Hills neighborhood by the beautiful Beverly Canon Gardens and surrounding city blocks. 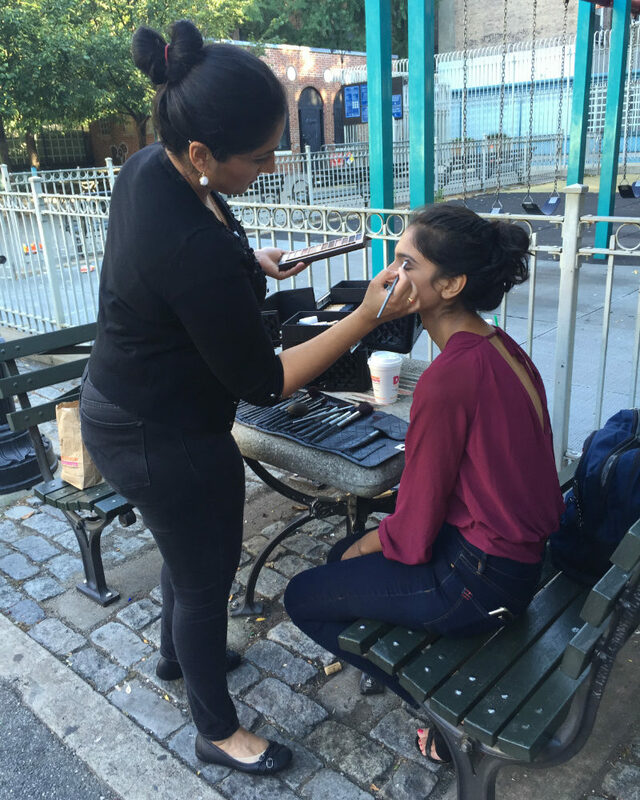 This shoot would not have been possible without the collaboration of three fabulous women: our amazing makeup artist Denys, our gorgeous model Brooke, and our talented photographer, Stephanie. After weeks of facilitating and coordinating, the photoshoot finally came to fruition one cloudy Sunday morning in November. Bright and early we met up at the 8:30am scheduled call time at Beverly Canon Gardens. Armed with a box of joe from Starbucks and a tray of breakfast pastries I met up with everyone and we started our day with outfit and jewelry pairing selections and makeup and hair preparation. 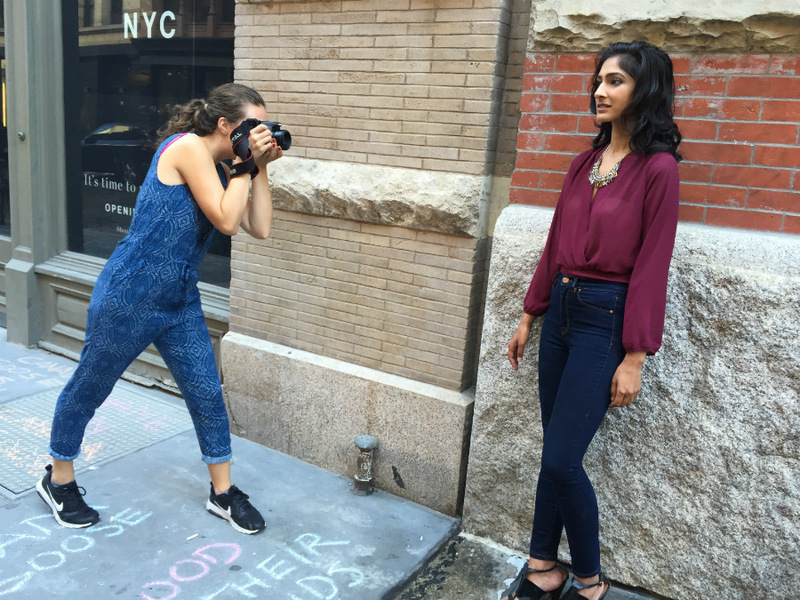 The overall theme of the Winter Collection shoot was a “winter chic in the city” feel. Our jewelry styles and selection caters to everyday wear be it for work, a weekend brunch, happy hour, date night, or an evening out partying. So with that mind, the images we had Stephanie capture ranged from casually accessorized looks all the way to blinged out evening statement look, to show the range of our Urban Diva jewelry selection. Below are some behind the scene shots that I took with my iphone. 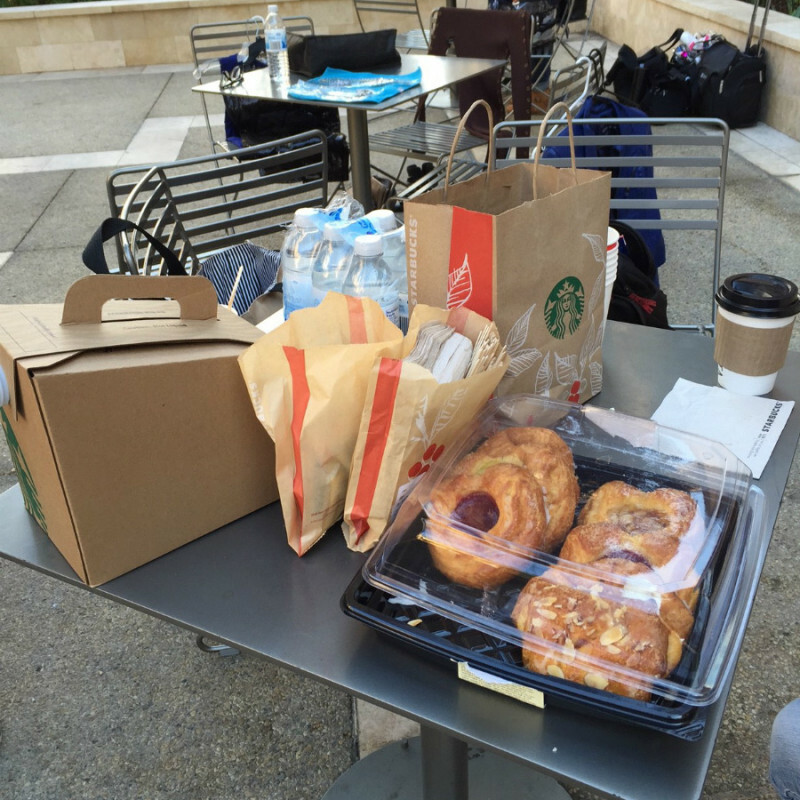 Breakfast pastries and coffee to keep us fueled throughout the morning. Action shot with Stephanie and Brooke working the casual glam look segment. Stephanie in action and Denys looking on making sure Brooke’s makeup stays flawless. 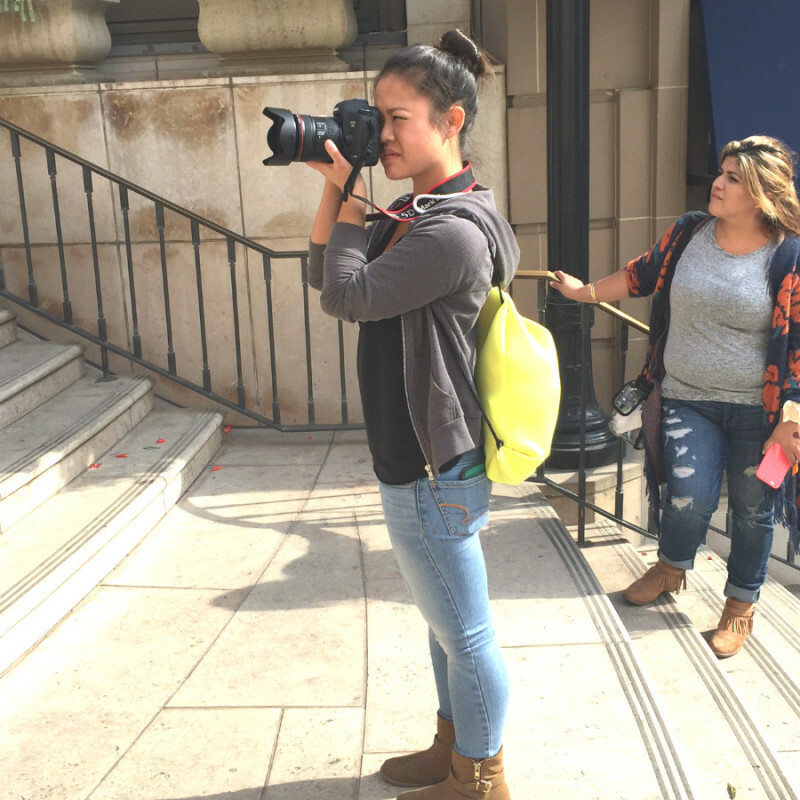 Action shot at Beverly Canon Gardens for our daytime casual pieces. And finally, here are some amazing shots we ended up with, that you may have seen on our social media and website pages. Check out our social media pages (Facebook, Instagram, Twitter and Pinterest) to see all the fabulous images we used throughout this holiday season that were taken from this photoshoot. I want to thank all these special ladies again, Stephanie, Brooke and Denys for lending your talent and time to make this happen. I am so blessed and thankful for this collaboration and looking forward to more in the future. If you are inspired by these images and are looking to glam up that new holiday outfit or looking to accessorize for your upcoming New Year’s Eve soiree, visit our shop and check out our stylish and beautiful pieces in our Winter Collection. 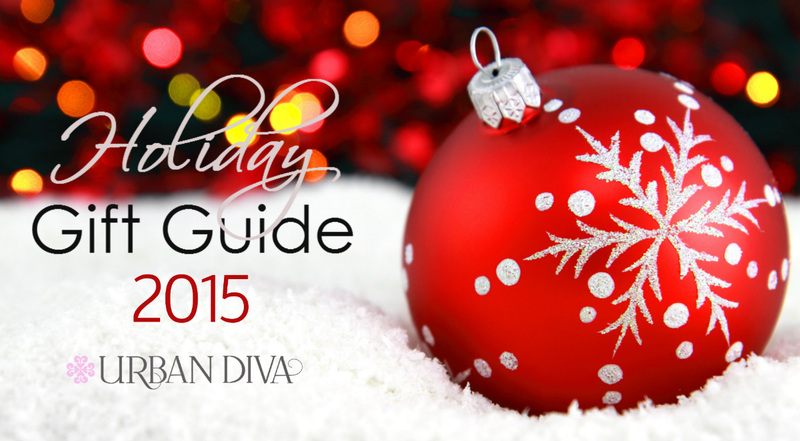 The Urban Diva 2015 Holiday Gift guide is finally here!!!!! 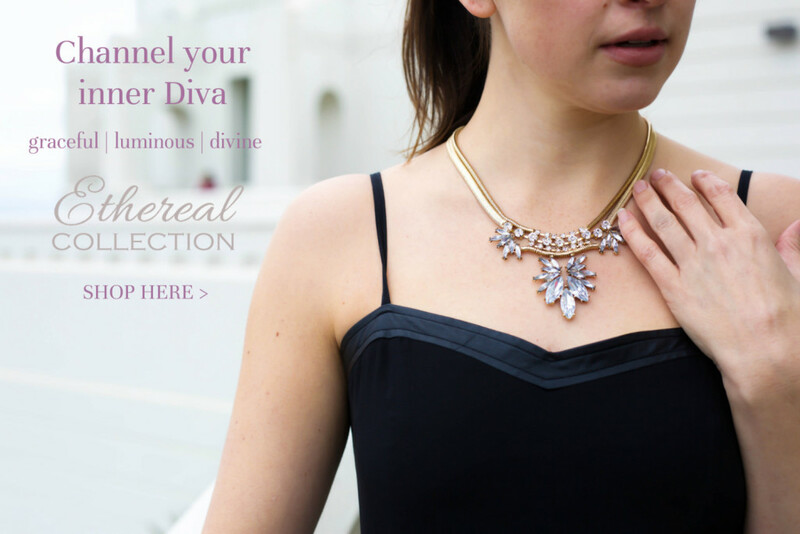 With so many jewelry style options to choose from, and different personal tastes to cater to, our guide offers suggestions for stylish and affordable pieces that will appeal to every Diva’s sense of style. We broke our gift guide down into four different styles, the Classic Diva, the Boho Chic Diva, the Romantic Diva, and lastly the Edgy Diva. 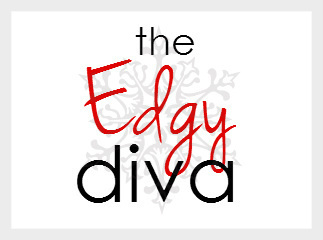 Each of these styles resonates with the overall characteristics that embody the Urban Diva brand. Even though each Diva has her own sense of style, it doesn’t change the fact that the Urban Diva gal is stylish, beautiful and fabulous, for being herself. So without further adieu, check out our holiday gift guide for gift ideas and inspiration for both your personal wishlist and holiday giftlist, here or clicking on the styles below! 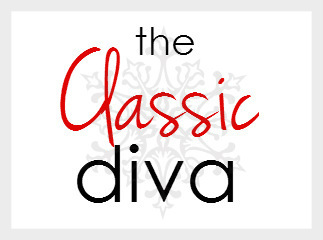 So Divas, we have something for everyone. If there’s a bff, a sister, co-worker, cousin, niece, neighbor, boss or any fabulous girl who is on your gift list this holiday season, check out our gift guide for that perfect gift or stocking stuffer! Happy shopping!!!! !